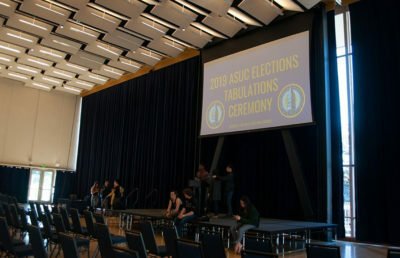 More UC Berkeley hopefuls than ever are playing the waiting game this spring, as the campus delays issuing a final verdict for 2,150 students. 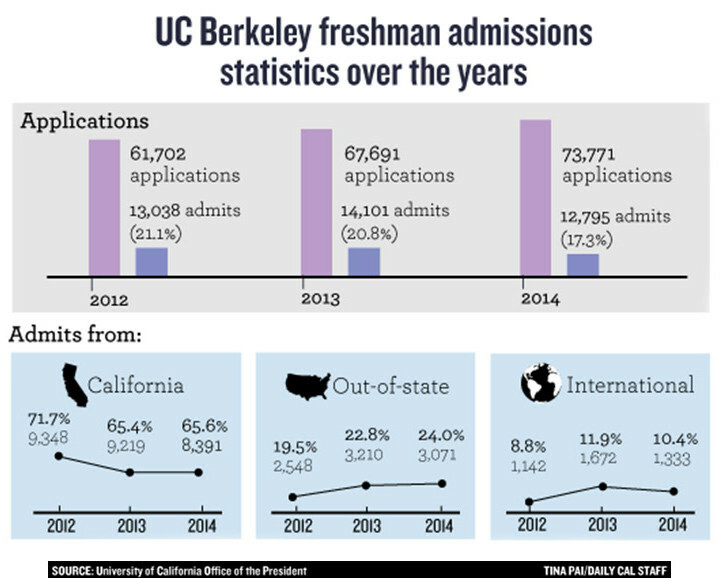 The University of California released its initial admissions data for 2014 on Friday, revealing UC Berkeley’s lowest-ever admissions rate and a burgeoning waitlist for campus admission. 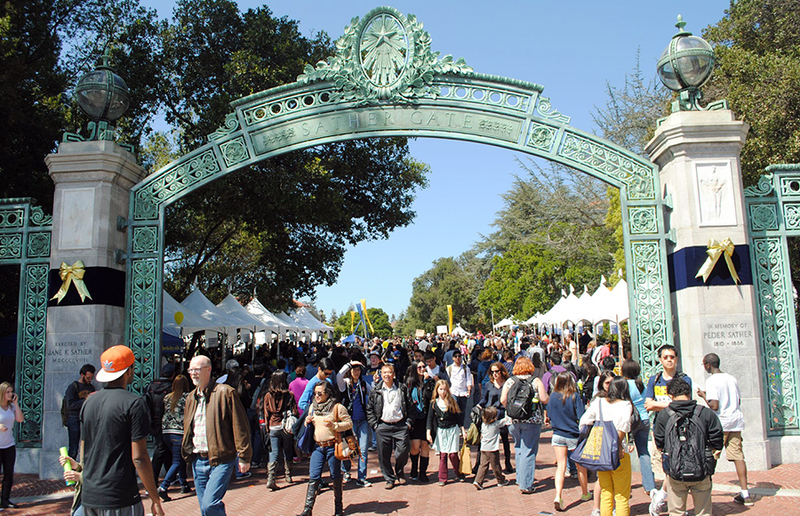 This follows a change in UC Berkeley’s enrollment process, which will now be relying more heavily on the waitlist to fill out its freshman class. The campus saw a 9.3 percent decrease in overall admission, admitting 12,795 students for fall 2014, compared to 14,101 last year. 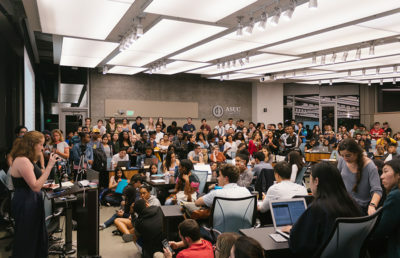 The number of in-state admitted students also dropped from 9,219 to 8,391, a number that Chancellor Nicholas Dirks said the campus expects to rise through the waitlist process. According to Dirks, the campus anticipates enrolling at least 50 more in-state students this year than in 2013. 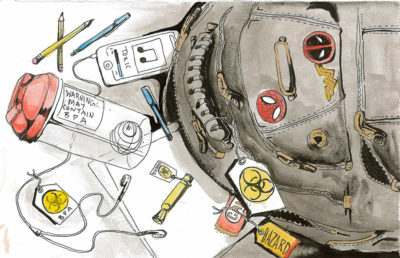 Last year, the campus had a waitlist of about 200 and took no additional students from it, according to Anne DeLuca, associate vice chancellor for admissions and enrollment. 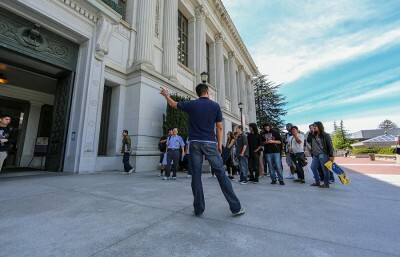 This year, UC Berkeley made waitlist offers to about 3,400 students. Some 60 percent of this pool have chosen to remain on the waitlist. This change is a response to previous years of overenrollment. The campus’s initial admissions aimed to register students at a level below the campus enrollment goals — 4,780 for the fall 2014 freshman class and 2,200 for incoming transfer students. The waitlist will fill in the gaps. Adam Sloane, a high school student from San Diego who is currently on the waitlist, said that, while he understands why the campus expanded its waitlist, it makes deciding where to go to college even more stressful. The campus expects to enroll about 100 more nonresident students for 2014-15 than last year, according to Dirks. These 100 students will bring the campus about $2.2 million extra in revenue according to John Wilton, vice chancellor for administration and finance. 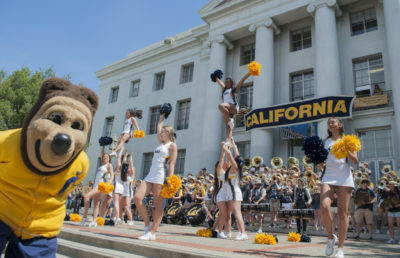 UC Berkeley generates some $120 million dollars in additional revenue from nonresident students, who pay over $20,000 more than California students to attend the university. 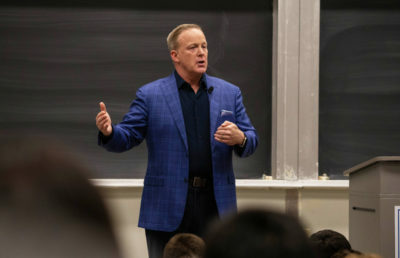 This increase is part of a larger effort to grow undergraduate nonresident enrollment from 20 percent to 23 percent — a shift he hopes the campus will make in the next three years. Greater reliance on nonresidents is due largely to financial instability. 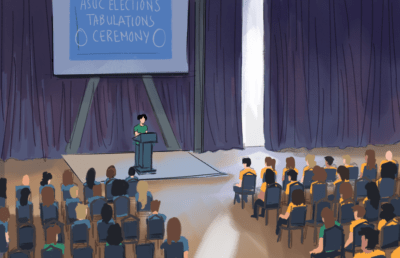 The role of nonresident students and the extra money that comes with their increased presence at UC Berkeley and across the system has been a point of contention in years past. Research released in May indicated that greater nonresident enrollment may lead to decreased diversity at public universities. 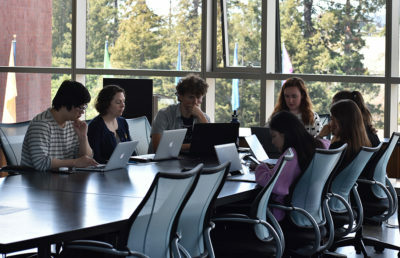 As far back as 2011, the UC Board of Regents has debated the merit of increasing nonresident enrollment, which has risen steadily in recent years. The UC system admitted 25,745 out-of-state and international students this year, about 3,000 more than in 2013 and about 7,000 more than in 2012. According to the UC Office of the President, the system expects that about 13 percent of enrolled UC undergraduates in 2014-15 will be out-of-state and international students. Systemwide, Hispanic and Latino admitted students surpassed those identifying as white or other to become the second-largest ethnic group of resident admitted students, behind Asian Americans. 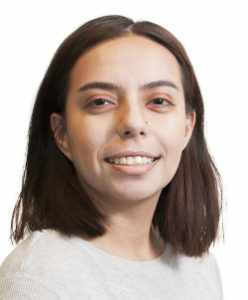 Latinos are the largest ethnic group among UC applicants who are California residents, according to the UC Office of the President. 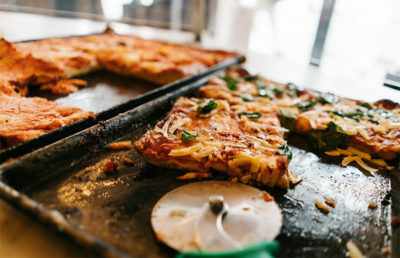 Admissions data for UC Berkeley also revealed an increase in the number of resident Hispanic and Latino admitted students, which rose to 20.8 percent of the admitted students pool, an increase of nearly 3 percent from last year. American Indian admission remained steady at 0.7 percent, and African American representation dropped as a proportion of the total resident admits from 3.6 to 3.4 percent. Only seven California students identifying as Pacific Islander were admitted, compared to 13 last year and 27 in 2012. Meanwhile, Asian Americans continue to make up the largest portion of California students admitted to UC Berkeley at 42.3 percent. White resident students, the second-largest group, make up 28.4 percent. 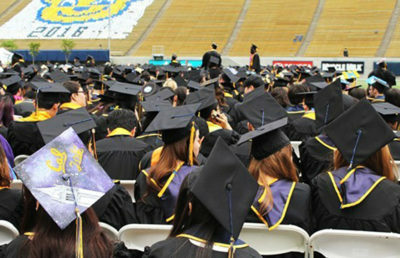 UC Berkeley’s admission rate this year was 17.3 percent, making it the most competitive UC campus to get into this year. UCLA’s rate of admission was 18.2 percent. 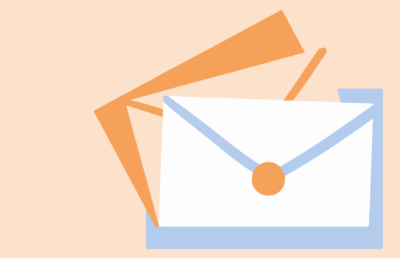 Contact Libby Rainey and Somin Park at [email protected].